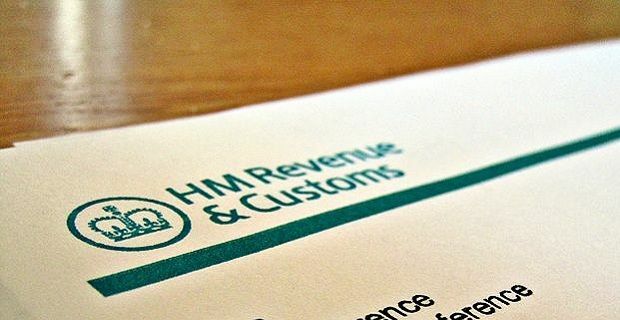 We would all love to save some money on tax but no one wants to get in trouble with HM Revenue and Customs so hardly anyone looks into tax saving initiatives. If you’re one of those thinking of making cutbacks in your financial outgoings, we’ve got some tips on how to pay less tax that will probably surprise you. If you’re completely honest, you will probably admit that you haven’t checked your income tax code out with your employer since you started working with them. This is something you should do each year and it’s especially important if you’ve taken a pay cut or if you’ve lowered your working hours. If you’re eligible for working tax credits or child tax credits, take them because they’ll save you a little income tax each month. As the credit amount is taken from your wage before tax, you save the tax you would have paid on the credit amount. With child tax credits for example, workers can have £243 a month taken from their wage and given to them as a voucher that’s paid onto a nursery. This amount isn’t taxed. If you’re on a wage that’s around the UK national average or lower, you’ll save hundreds of pounds a year in tax. If you have to complete a tax return, make sure you get it in on time. Failing to do so will result in a fine that essentially adds to your tax for the year. Another way that most of us can save a little tax is through investing in an ISA. There’s an annual limit on the amount you can invest tax free, but there’s no stipulation as to whether the ISA is a cash ISA or if it’s in shares. You can even split it between the two.